Let us be part of your special journey of becoming a beautiful bride..
At Judena Hair, many brides come to us looking for long luscious locks for their wedding day. We offer a range of hair extensions to suit your individual needs weather it be for short term or long term, for thickness, length or volume, our options include Tape, Clip in and Keratin Bond. Using 100% human hair, which means that they give an all over natural look that mirrors your own hair, strand for strand. 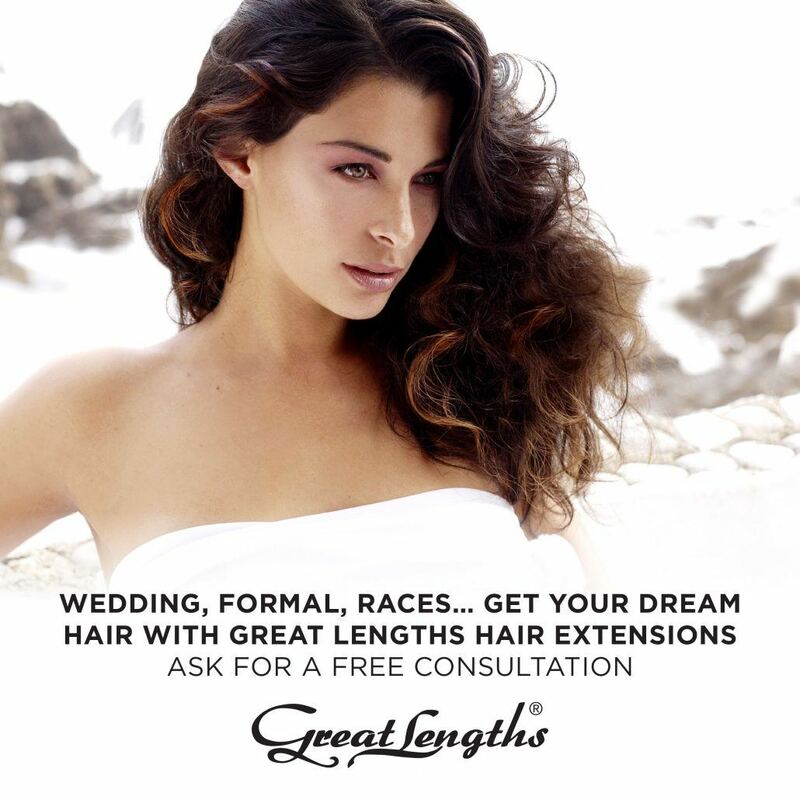 – Great Lengths keratin bond style just as your natural hair does, which can be a huge bonus for many brides who may not be sure on what hairstyle to opt for on their big day. – Seamless1 Tape are great if you would like to remove them before the honeymoon as you can take them in and out and re use them. You should book your extensions consultation about 4 months before your wedding as this allows your stylist to discuss what length/thickness is right for your desired look. Around 6 weeks before your wedding is the perfect time to have your extensions fitted. With longer or thicker hair you’re sure to start feeling like a bride!